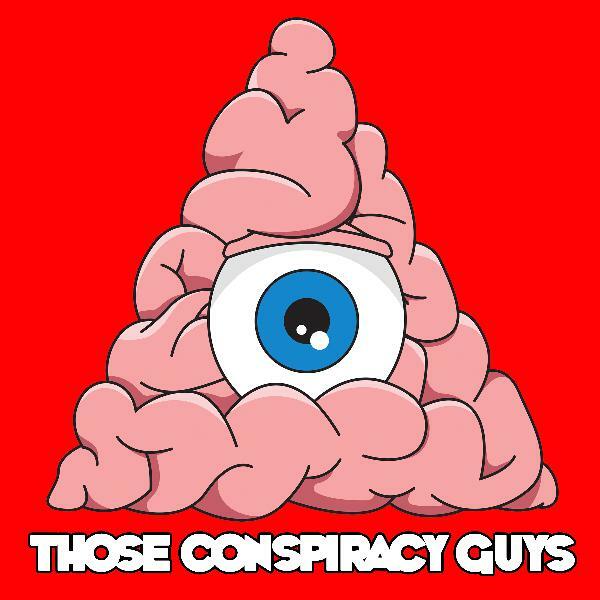 On this episode we take a look at the invisible force that could be controlling our entire planet and the governmental and scientific levers that are being pulled to possibly manipulate the weather and take over the minds of the worlds population, The HAARP Program. On the surface HAARP, or the High Frequency Active Auroral Research Program, seems to be just an innocent research endeavour of the University of Alaska; a magnetic array that has very similar counterparts in Europe, Russia and elsewhere on the globe. The dark military background to the technology behind the experiment and the allegations from the scientific and conpsiracy community however, tell a evry different story. Some say that the weather can be manipulated by this magnetic array, and others even claim that by magnification of ultra low energy waves, the operators of this HAARP system can even trigger earthquakes. We take a deep dive into the science behind the HAARP program and others of its kind, and swathe through the mysterious origins and bottemless funding this program has recieved. We talk about the possible irreversible destruction its use has on our planet and how governments quake at the threat of its implementation. 01:52:56 How Does It Work? 03:36:53 What Do Governments Say? Support the year long trip to the USA to make the TCG TV show on GoFundMe please! 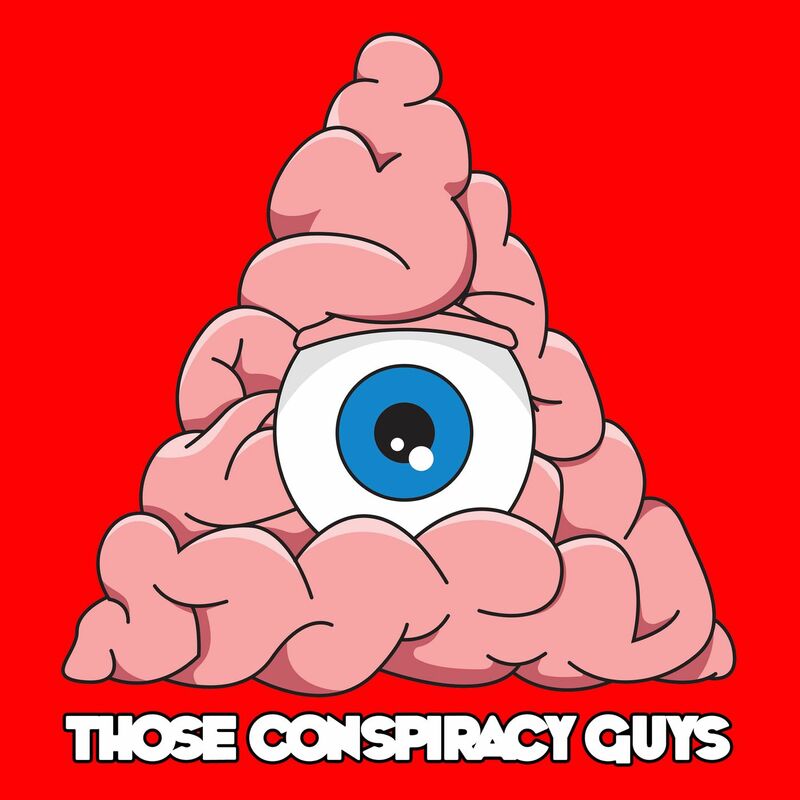 I will travel all across the continental US making documentaries and a vlog as I meet other podcasters, youtubers, conspiracy experts, witnesses, scientists and go to all the places we only talk about on the show! Its a big swing at a unique media endeavour and the TCG fans can make it happen. Really enjoy these guys. Very well put together. Balanced and informative. I dig it. cant get enough.